A Turkish prosecutor has demanded 3,623 aggravated life sentences for US-based Islamic scholar Fethullah Gülen, the pro-gov’t Yeni Şafak daily reported on Monday. In addition to the aggravated life terms, the prosecutors also sought 2,923 years in jail for Gülen on charges of “orchestrating” a failed coup attempt on July 15, 2016. “A total of 3,623 aggravated life sentences, 2,923 years in jail and a TL 221 million fine have been demanded for Gülen, the leader of the US and NATO-backed occupation attempt [a failed coup] on July 15,” said Yeni Şafak on its front page, calling Gülen the prime suspect in 22 cases filed across Turkey. 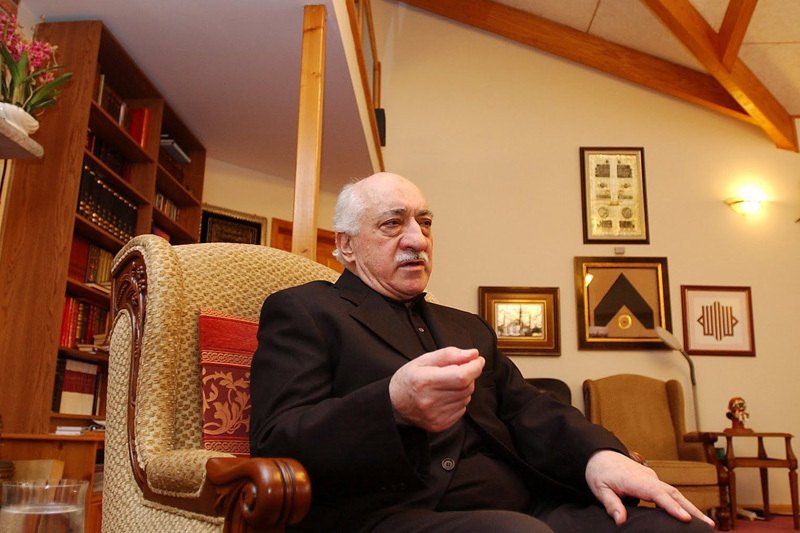 Gülen openly denies any involvement.